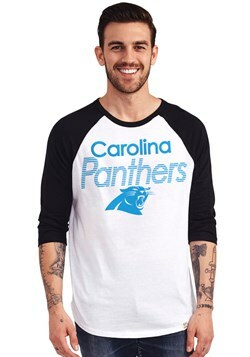 For Panthers fans, nothing beats game day and some good ol' fashioned down home Carolina cooking. 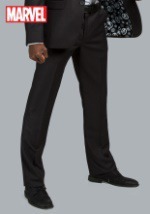 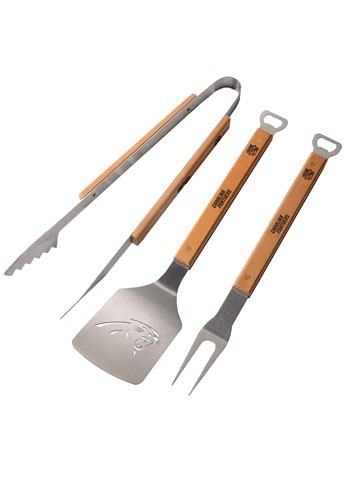 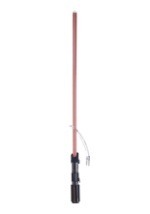 Combine your passions when you pick up this Carolina Panthers Sportula BBQ set! 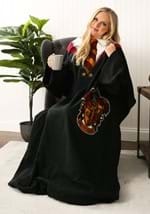 You'll be able to cook all of your classic recipes for the grill and show off your Panthers super fan status while you do it. 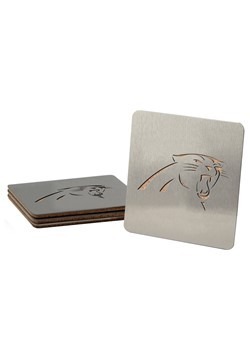 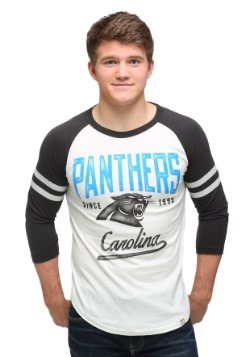 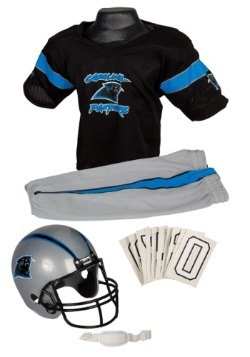 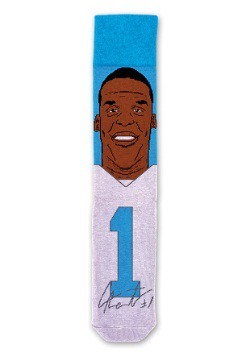 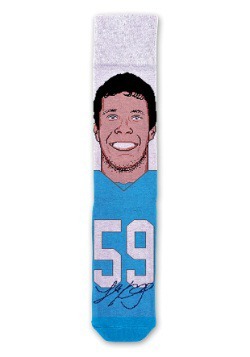 Get this set for your game day tradition or to give to your favorite Panthers fan!